It will come as a surprise to nobody who knows him, but Halloween Dogs was one of Daniel’s favorite books for quite some time last year. Not only is it illustrated with actual photos of dogs, but it is sparkly and many of the areas are textured. Although, really, I think it was mostly about the dogs. 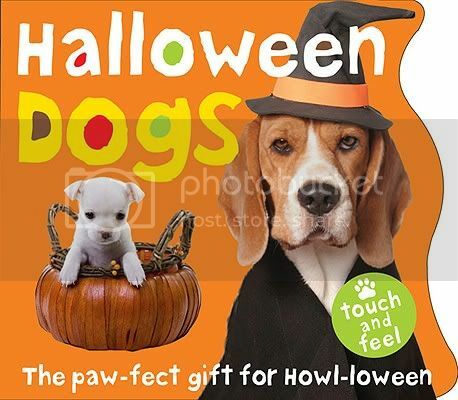 Halloween Dogs is more poem than something with a plot, talking about the way these anthropomorphic dogs relate to Halloween. 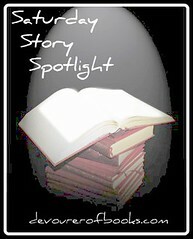 The book is cute and the pages are brightly colored to keep a young child’s attention. That being said, I think Daniel liked it more when he was just a little over a year old. Now that he is over two, it isn’t quite sophisticated enough for him. Whooo’s That? 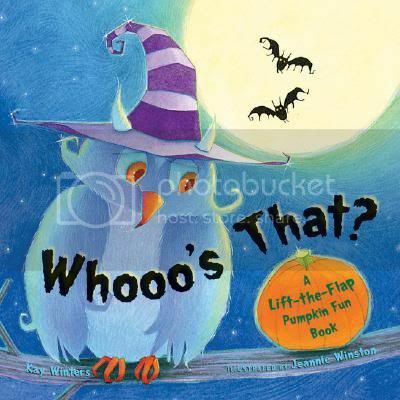 is a very cute Halloween lift-the-flaps book. Every page other than the last one has one or more jack o’ lanterns that can be flipped down to complete the sentence “Whooo’s that….” Beneath each of the flaps is some sort of Halloween creature, most of which are shown on the last page to be kids out trick or treating. This is a very cute book with big, easy to manipulate flaps, and even the biggest Halloween beasties are basically adorable. Facing pages rhyme, and everything scans well. It isn’t Daniel’s very favorite Halloween book, but it is a good addition to the rotation. Five Little Pumpkins, a Halloween classic! You all probably know the Five Little Pumpkins poem: “Five little pumpkins, sitting on a gate; the first one says “Oh my! It’s getting late!” And so on, and so forth. This might be one of Daniel’s very favorite books. I think we kept reading it for about six months after Halloween last year. There is a great rhythm and rhyme, and this edition has only a short bit of text on each page, which really keeps the poem moving -and which makes it easy to repeat and memorize, I’m pretty sure Daniel is going to know the whole thing before Halloween. The illustrations are simple with lots of contrast, which makes them great for young children. Oh, and if you weren’t aware, that pumpkin in the back with the down-turned oval eyes is crying. At least according to Daniel. 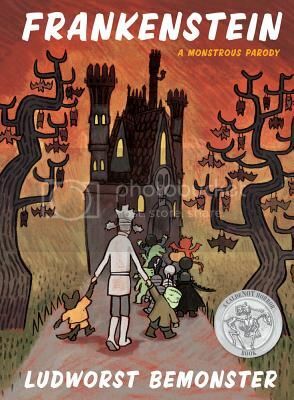 Five Little Pumpkins is a great Halloween staple for any young child’s library.